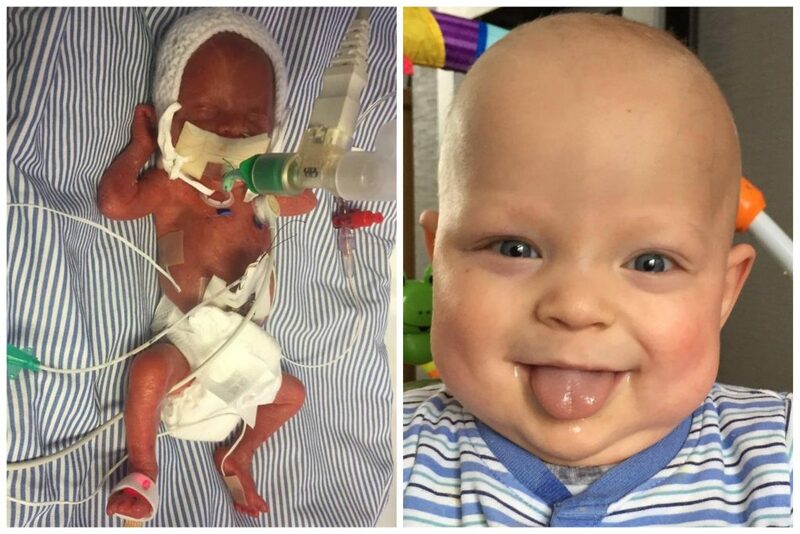 Throughout the week I’ve been sharing what prematurity means to me through the Miracle Babies Facebook page, which I’ll share below along with some points shared by other parents on the page. To me, prematurity is a lot of things, here are a few snippets of the journey that stand out . . .
. . . going into labour at 22 weeks into a twin pregnancy and giving birth at 23+0 weeks.
. . . expressing milk every 3 – 4 hours (including throughout the night).
. . . barely being able to see what my twin boys look like due to them being covered in medical equipment.
. . . saying goodbye to my son after two days in hospital.
. . . waiting three weeks for a cuddle with my surviving twin.
. . . being excited to breast-feed my son after 12 weeks of waiting.
. . . bringing home my surviving twin boy after 4 months in hospital and being immensely grateful to the wonderful doctors and nurses who made that day possible.
. . . counting down the weeks into my current pregnancy, hoping for a full term delivery for my rainbow baby.
. . . (going) into labour at 26weeks, into a twin pregnancy, 38 yrs ago, this was extremely frightening. First pregnancy as well so even more worrying, not really knowing what to expect. Those days this sort of thing didn’t happen very often!!!!!! Prematurity is . . .
Leaving the hospital every night without my baby for 130 nights and for around two thirds of that feeling like we were living on a knife edge. Other parents asking “what gestation is your baby?” and saying 23 weeks and waiting for there face to drop and now I say it with pride against the odds you did it Leo! Being shown care and such kindness by people I didn’t know before other parents, nurses, midwifes, doctors and consultants. 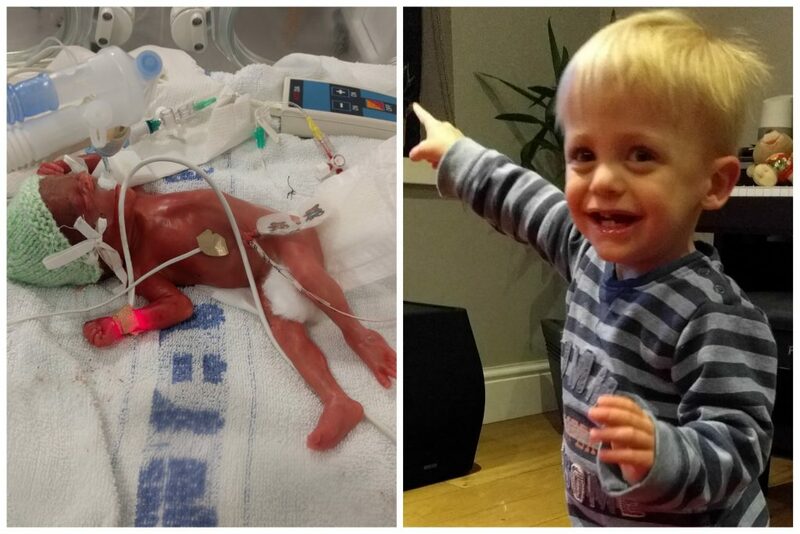 Here’s Leo just after he was born and now, looking very healthy and happy! Happy World Prematurity Day to all preemie parents, miracle babies and the angels whose journeys were cut short! Please share and help raise awareness.